Time Out, was the first jazz album to sell more than a million copies. "Take Five", was the first jazz single to sell more than a million copies. In 2011 "Time Out" was certified double platinum by the RIAA signifying sales of over 2 million units, thus joining a very small circle of jazz albums ever to achieve this milestone. In 2005, Time Out was one of 50 recordings chosen by The Library of Congress to be added to the National Recording Registry. In 2009, Time Out was inducted into the Grammy Hall of Fame (established by The Recording Academy's National Trustees in 197,3 to honour recordings of lasting qualitative or historical significance, that are at least 25 years old). "Take Five" has been included in countless movies and television soundtracks. 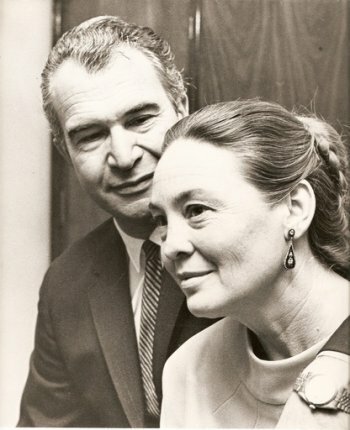 It was for several years during the early '60s, the theme music for the NBC "Today" program. 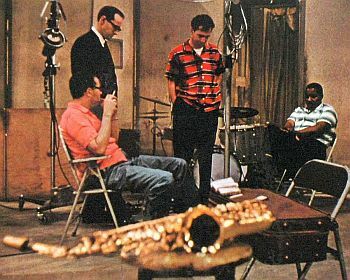 Upon his death in 1977, Paul Desmond left the rights to royalties for performances and compositions, including "Take Five", to the American Red Cross, which has since received combined royalties of approximately $100,000 per year. 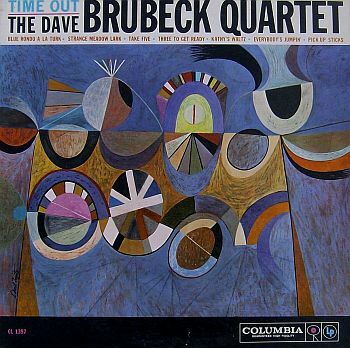 Dave Brubeck - Commercial albums that include "Take Five"
Dave Brubeck Live With The L.S.O.